Happy Monday everyone! 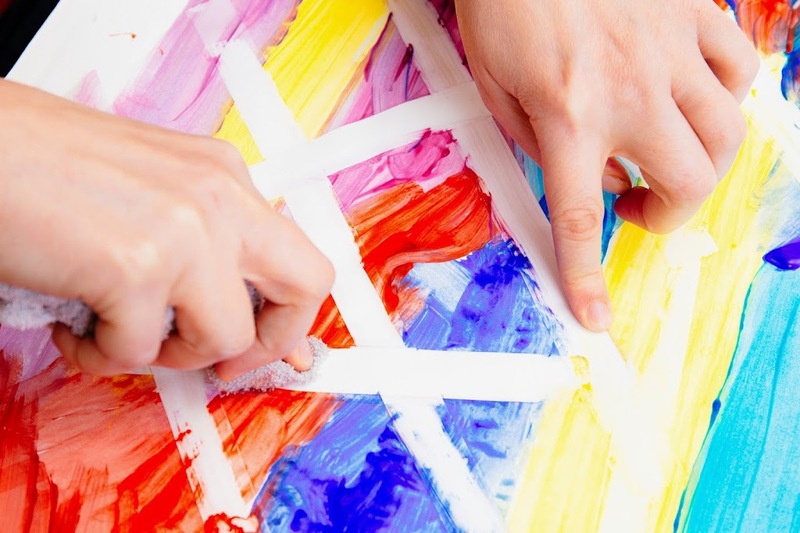 The time has come for me to host again the #pinitparty. Hope you are all well despite the recent world events. Life is scarier than ever at the moment so keep your family and friends close always. 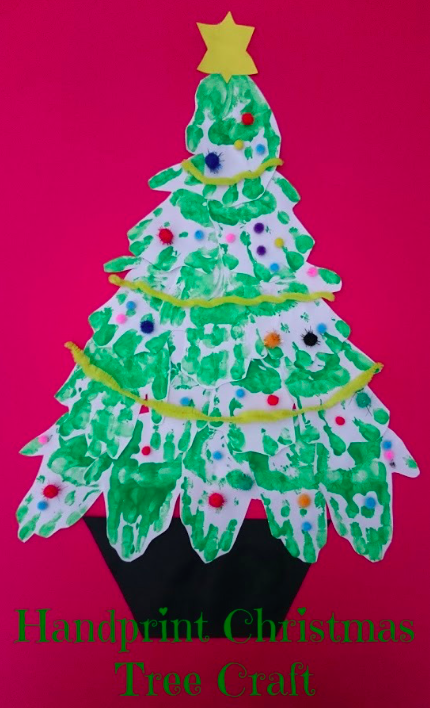 This is such an easy craft for kids of all ages and you could apply to different things – cards , garlands and many other little bits. I am not a mice fan, I actually hate them (who doesn’t?) 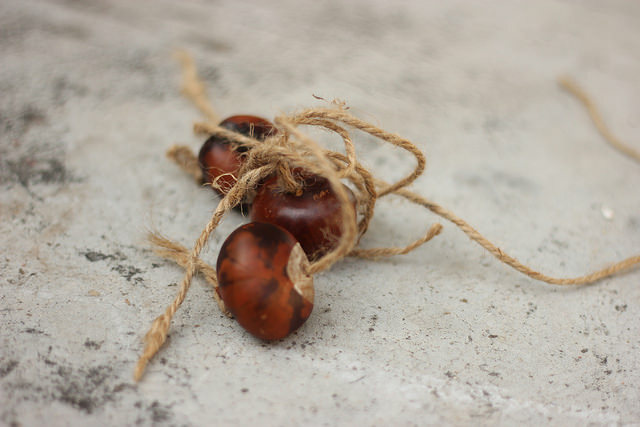 but these one look really cute don’t they? 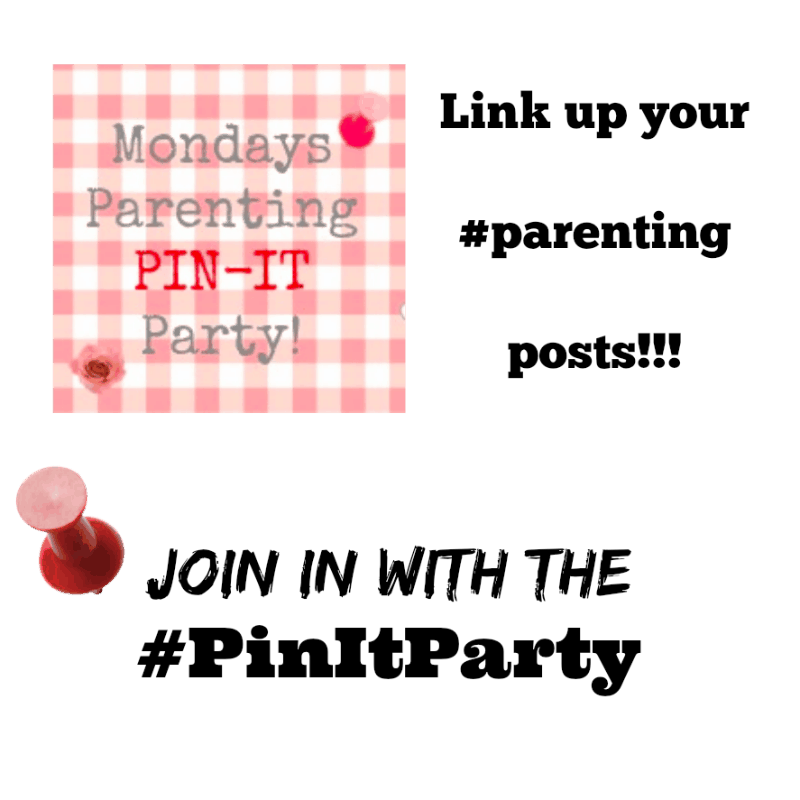 Also don’t forget to follow the Monday Parenting Pin-It Party Board. 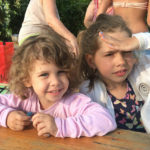 Have a great week and looking forward to see your post! 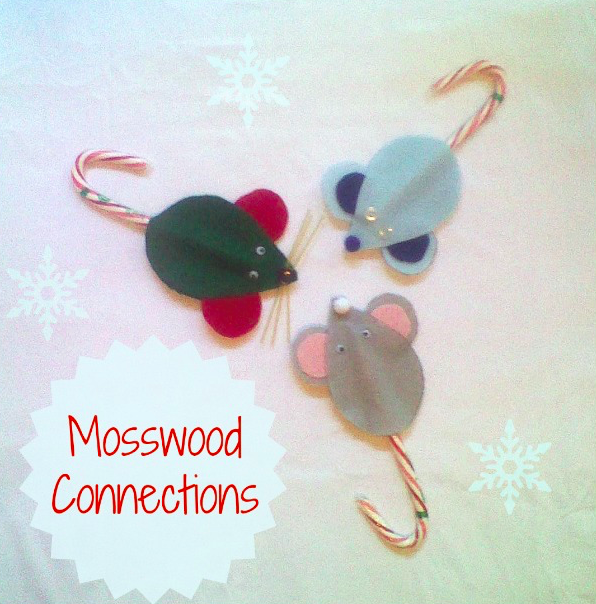 Thanks for featuring our Kid-Made Mice Ornaments!